Dr. Brett Geier is an assistant professor in the Department of Educational Leadership, Research and Technology in the College of Education and Human Development, specializing in pre K-12 leadership. Dr. Geier earned an A.B. from Hope College ’94 in history and political science – specializing in secondary education, a M.Ed. from Grand Valley State ’99 and an Ed.D. from Western Michigan University ’07 both in educational leadership. His professional positions have consisted of over 16 years as a teacher, assistant principal, principal, and superintendent in Michigan. In 2011, Dr. Geier was appointed as an assistant professor in the Department of Educational Leadership and Policy Studies at the University of South Florida. In 2014, Dr. Geier accepted an appointment at Western Michigan University. Dr. Geier’s research focuses on public education law, specifically religious and financial litigation. His sub-research focuses on Free Exercise and Establishment Clause challenges in the public schools, public educator retirement litigation, state school finance systems. Dr. Geier’s scholarship has been widely published in journals such as the Journal of Cases in Educational Studies, College of Mississippi Law Review, Barry Law Review, First Amendment Law Review, School Business Affairs, Journal of Education Finance, and School Planning and Management. He has composed multiple book chapters for various edited books and is the sole author of Quality Facilities for Enhanced Student Achievement. Dr. Geier was recognized by the National Education Finance Academy as a Distinguished Fellow in Research and Practice in 2016. 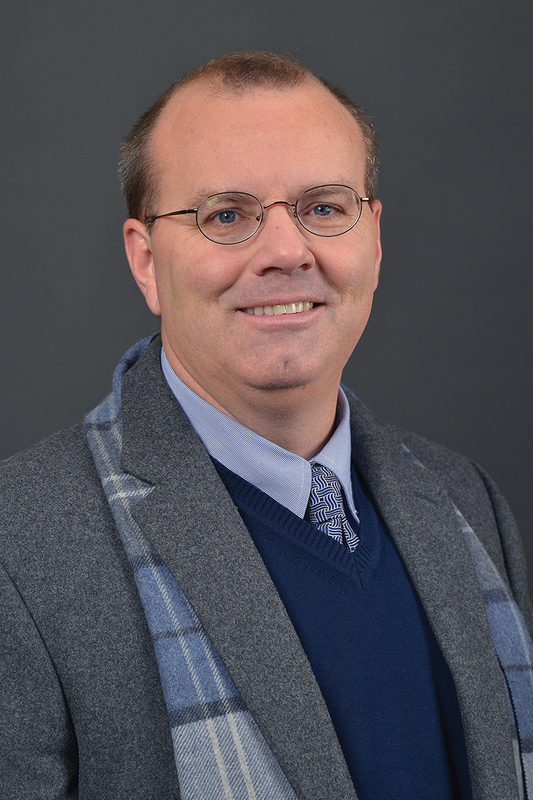 Dr. Geier serves on the board of editors for several scholarly journals. He is a regular presenter at national and state conferences such as the Education Law Association, National Education Finance Academy and the Michigan Academy of Arts and Sciences.